"Every Child In South Carolina Will Arrive At School Ready To Succeed." South Carolina First Steps was created by the legislature in 1999. Since our inception, First Steps has helped hundreds of thousands of young children prepare for school through programs that provide early intervention, strengthen families, improve children’s health and well-being, increase the quality of early care and education, and help transition rising kindergarteners into school. Each South Carolina county is home to a First Steps Partnership responsible for meeting local needs and identifying collaborative opportunities to help our state’s youngest learners. Nearly one in seven S.C. children are assessed as not ready for first grade. Research studies repeatedly show that children who arrive unprepared for first grade’s challenges have a difficult time catching up and succeeding throughout the rest of their school years. 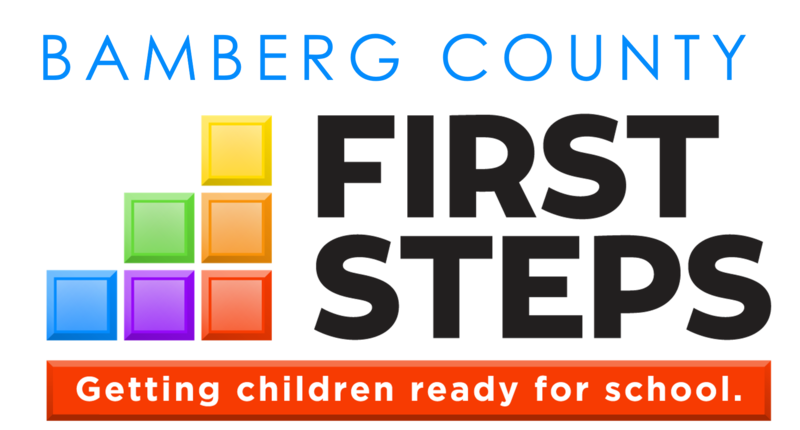 Bamberg County First Steps is a local non-profit that uses state, federal, and private funds to support programs to measurably improve school readiness outcomes for children. We achieve this goal by partnering with public and private organizations (including churches, schools, neighborhoods, childcare providers, and businesses). Our goal is to support families as their child’s first and most important teacher, to ensure children enter school healthy and ready to succeed. Our Parents as Teachers (PAT) – Blue Ribbon Affiliate model is an evidence-based early childhood home visiting framework for families with children prenatal through kindergarten entry that builds strong communities, thriving families and children who are healthy, safe and ready to learn. Personal Visits are designed to meet the needs of each individual family with intensity ranging anywhere from twice monthly to weekly. 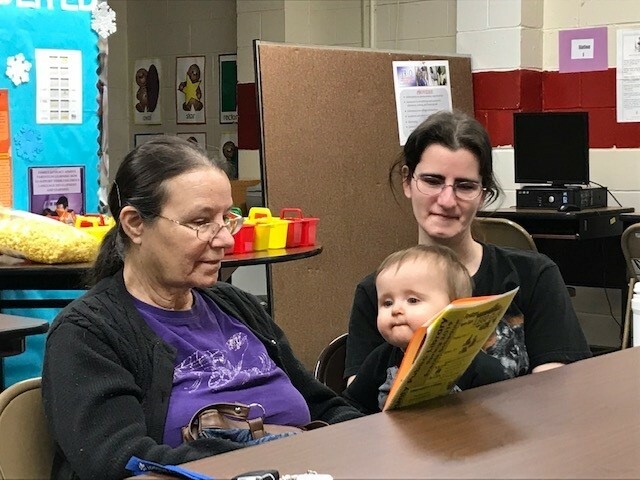 Group Connections are provided monthly to ensure families build social connections with each other and learn new ways to support their child’s development. Screening is done on a regular basis for each child’s health and developmental progress. Resource and Referral Network connects families to needed resources, strengthening protective factors and fostering positive change. Our efforts to improve the quality of child care must include providing affordable, high quality training that meets the needs of the local childcare workforce. Bamberg County First Steps sponsored training is certified through the SC Center for Child Care Career Development and is taught by a master trainer. Topics that childcare providers are trained in include: child growth & development, Curriculum, health and safety, child guidance, nutrition, professional development and program administration. Best practices in training include not only the training, but also follow-up with supported practice in the classroom. Our primary focus for our training workshops is for the childcare centers that are being served with monthly technical assistance. 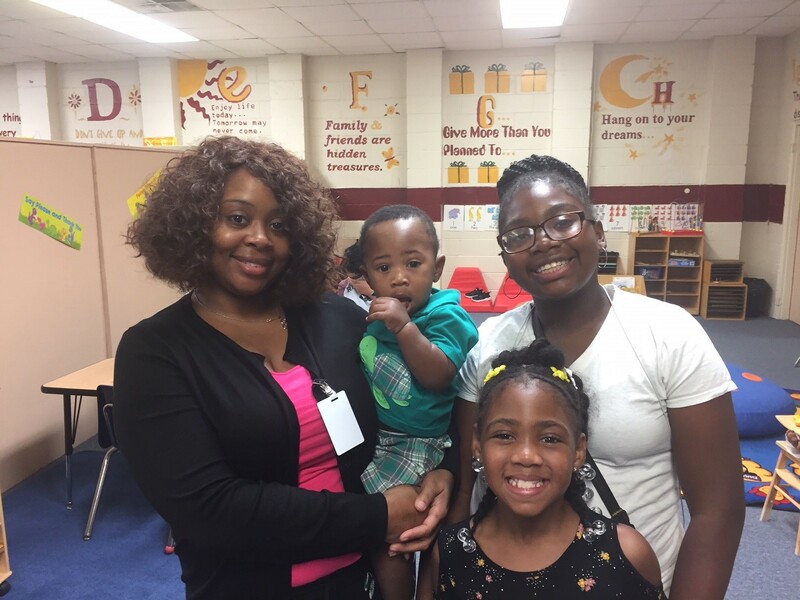 Beyond this primary focus, open slots for enrollment to the workshops are offered to previous QE child care providers in Bamberg County, other providers that we have established a working relationship with and then providers in neighboring Counties. One of the biggest challenges for parents is finding safe and nurturing affordable quality child care. Bamberg County First Steps assist with resources to help families overcome this barrier, reducing the number of those who resort to low cost, often unsafe, options for their children. Our scholarship program provides childcare vouchers to parents who are working or continuing their education, so that they can enroll their child in an environment where they are stimulated. Funding priorities include parents who are enrolled in our Parents as Teachers program and/or centers we provide with technical assistance. We thank each of you for your outstanding support!